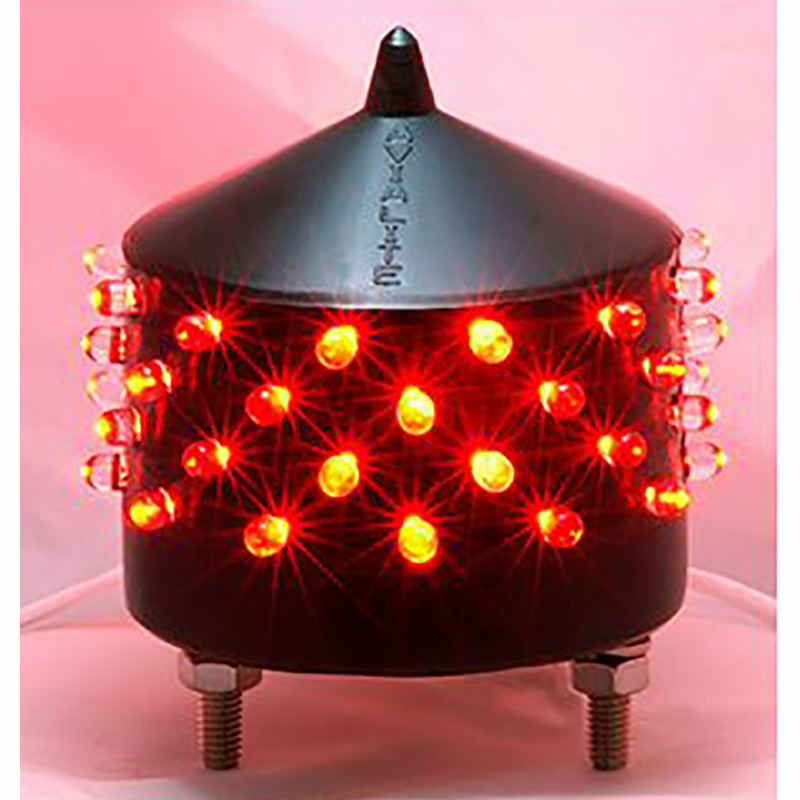 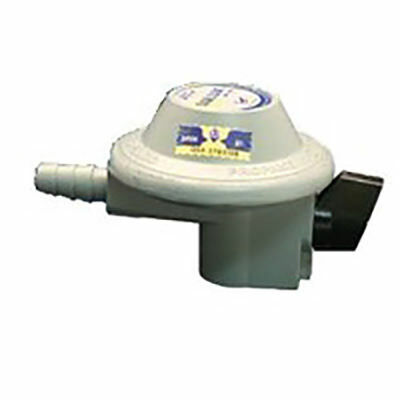 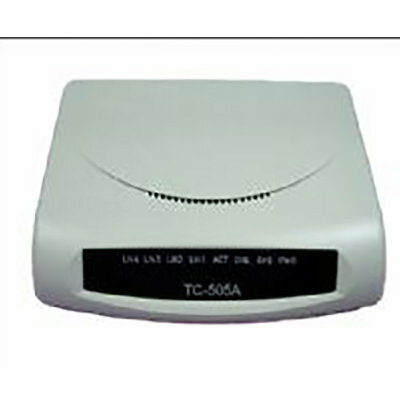 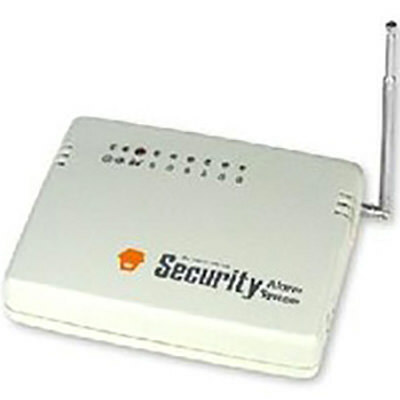 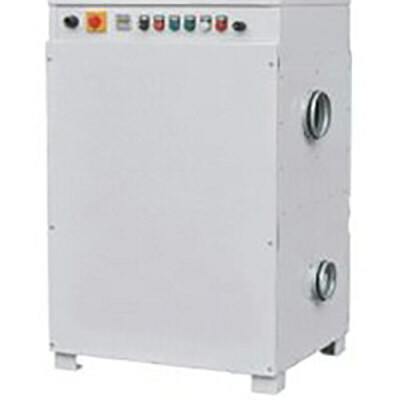 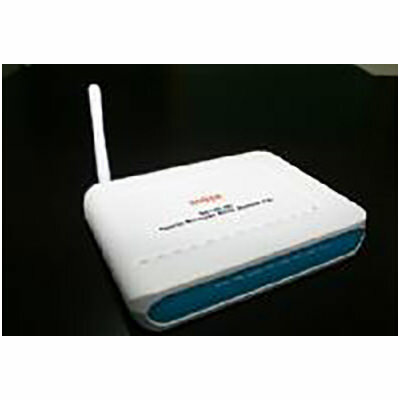 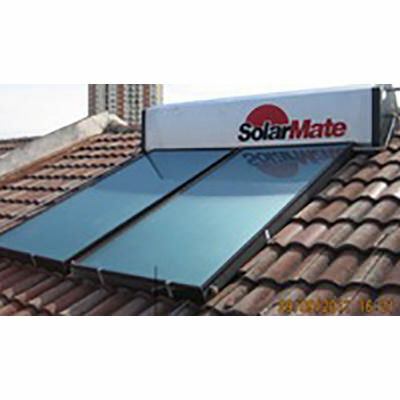 Capacity: 300 Place of Origin: Selangor, Malaysia Brand Name: SOLARMATE Model Number: SMC-300. 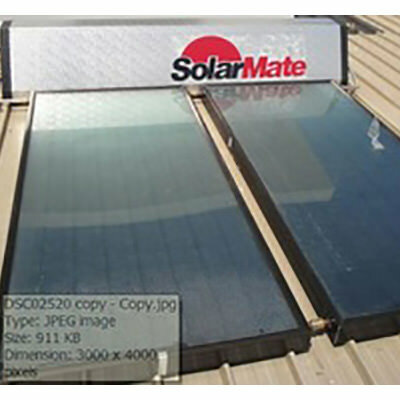 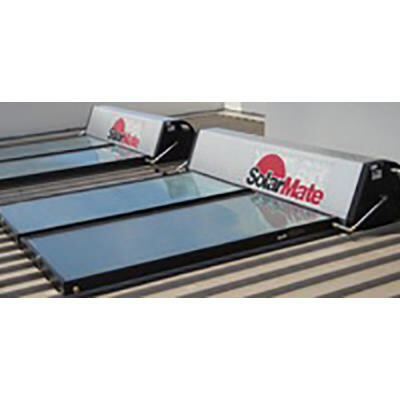 Specifications SOLAR WATER HEATERS SOLAR PANELS FLAT-PLATE SolarMate Malaysias is VERIFIED as first manufacturer for Solar Water Heaters and the pioneer in solar thermal energy, Solar Hot Water Systems and Solar Heating Solutions & Integration.   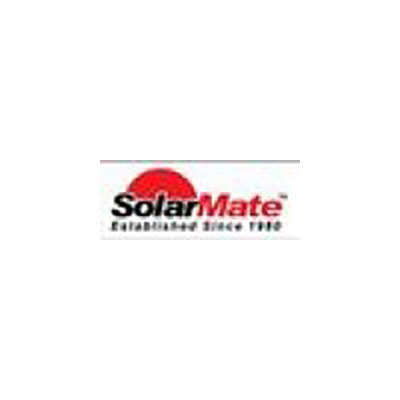 With a history of over thirty years, SolarMate is Malaysias major and premier manufacturer, supplier, distributor, and provider for: Solar Water Heaters, Solar Heaters, Solar Panels, Pressure Tank Manufacturing, Solar Installation, Plumbing and Pump Equipment, and Water filters.